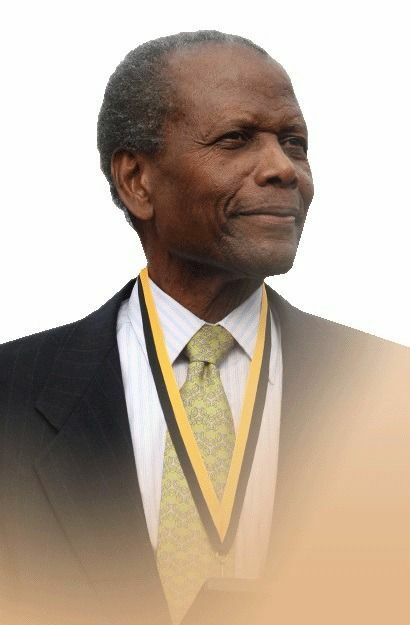 Sir Sidney Poitier (born February 20, 1927), is a Bahamian-American actor, film director, author and diplomat. In 1964, Poitier became the first Bahamian and first African-American to win an Academy Award for Best Actor, for his role in Lilies of the Field. The significance of these achievements was bolstered in 1967, when he starred in three successful films, all of which dealt with issues involving race and race relations: To Sir, with Love; In the Heat of the Night; and Guess Who's Coming to Dinner, making him the top box-office star of that year. Read more on Wikipedia.